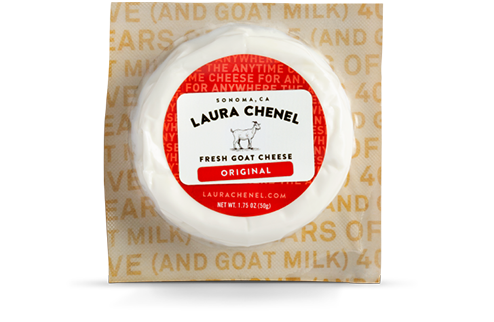 We make a wide selection of goat milk products, from the original log to traditional aged cheeses, plus probiotic-rich goat milk yogurt. 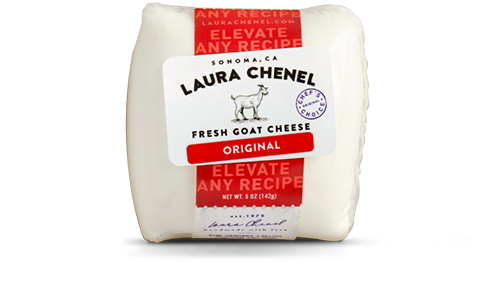 Learn more about goat cheese and how goat milk is part of a balanced diet. A rock star in the kitchen. You're one piece of cheese away from a party. For anytime you're in the mood. For when you need something a little extra. 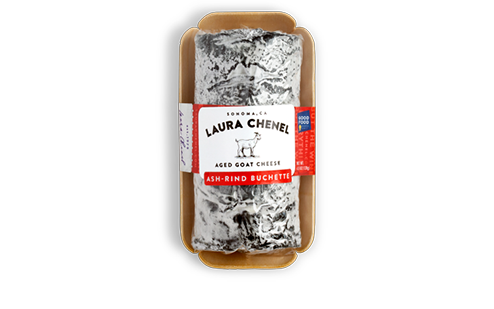 A new and flavorful way to enjoy goat cheese. Cute as a button and oh-so delicious. Good for your tastebuds (and your health). The history of goat cheese is almost as old as the history of cheese itself. The first goat cheese was actually made thousands of years ago. 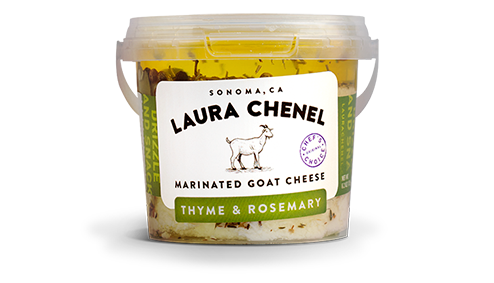 Although goat cheese could be found during the times of the Greeks and Romans, it wasn't introduced to France until much later. 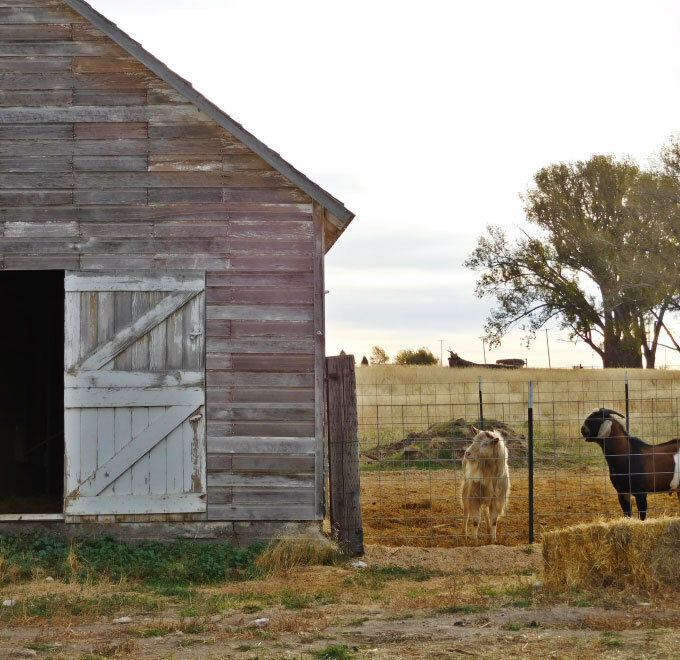 When invading Moors were driven out of France in the 8th century, they left behind their goats. 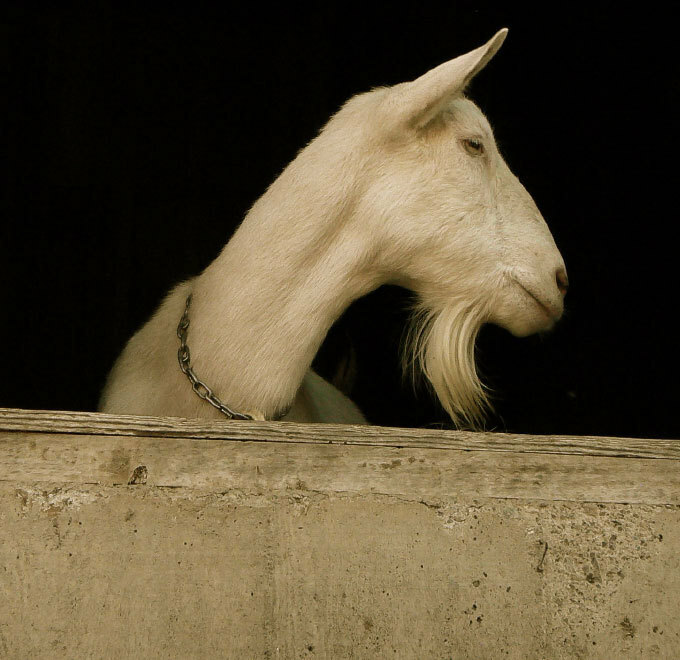 In the Loire Valley, farmers began tending to the goats and used their milk to make cheese. These methods became the cornerstone of modern goat cheese. Today, goat cheese has a tangy taste that brightens any dish. Each creamy bite contains vitamins A and B, riboflavin, calcium, iron, phosphorus, magnesium, and potassium, as well as helpful probiotics that make it easier to digest than cow's milk. Q: Are your cheeses gluten-free? 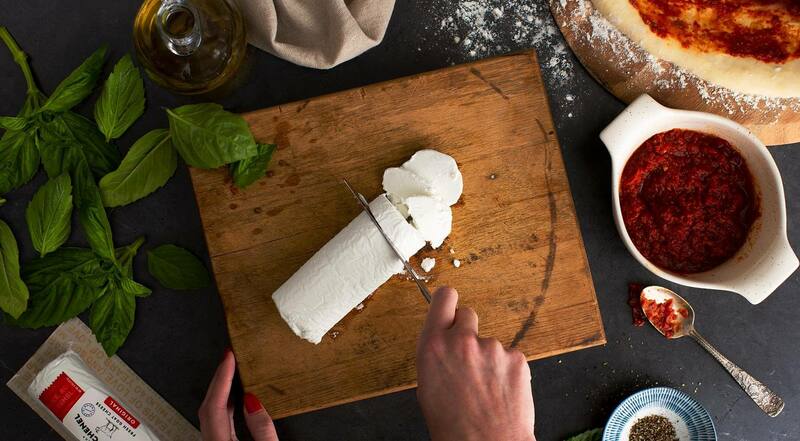 Yes, all of our cheeses are gluten-free. Our following products are certified Kosher by Kashruth Certification: Chabis (all varieties), Logs (Original, Garlic & Chive, Orange Blossom Honey), Spreadable Goat Cheese/Chef's Chèvre (all varieties), Medallion (Original, Garlic & Chive), Marinated Goat Cheese (Thyme & Rosemary, Jalapeño Chili), Ash-Rind Buchette, Crottin and Probiotic Goat Milk Yogurt (all varieties). Q: Are your products pasteurized? Yes. All of our products are pasteurized. U.S. law requires that all fresh cheeses that are aged less than 60 days must be pasteurized. Q: Are your products organic? Our products are not organic; however, our products are made with all-natural, fresh, domestic milk in sustainable conditions in our LEED Gold-certified dairy. Q: Does cheese have less lactose than milk? Yes. Cheese is made from milk with an added bacterial culture. This culture consumes almost all of the lactose in the milk while producing a distinct flavor. When cheese is made, the culture converts the lactose, or milk sugar, into lactic acid. 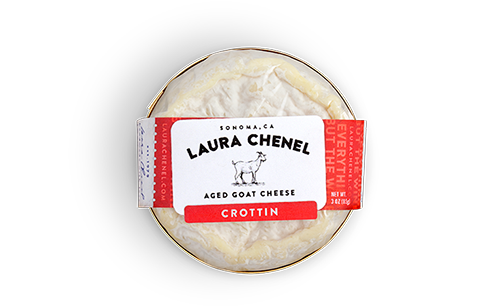 Generally speaking, goat milk contains slightly less lactose than cow milk, but it's always good to check with a doctor before eating goat cheese if you are sensitive to lactose. Q: What type of rennet do you use to make your cheese? We only use a microbial (non-animal) rennet, suitable for vegetarians, to make our cheeses. 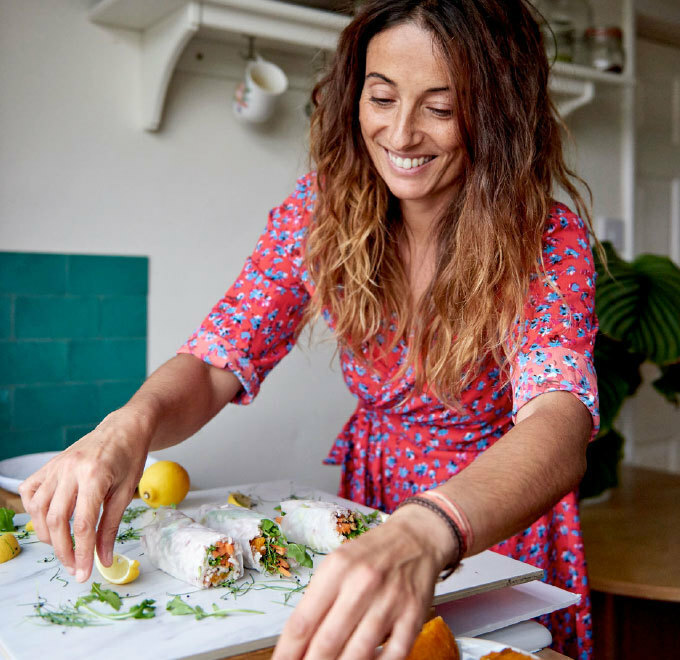 Q: Is Vitamin D added to your cheeses? We do not add vitamins to our products; however, vitamin D is already in the milk. Products such as butter, cheese, yogurt, eggs and fish are the richest sources of vitamin D.
Q: Are your products allergen-free? Of course, we use milk, but our products are free from eggs, peanuts, tree nuts, fish, shellfish, soy, wheat and gluten.